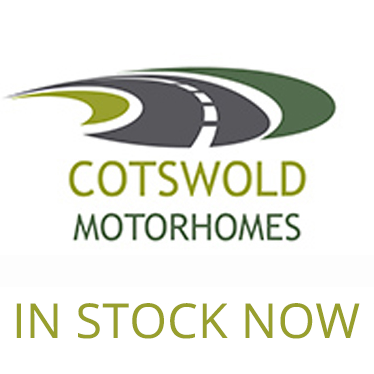 Cotswold Motorhomes was established in 1983 and is a family run business totally committed to customer care from initial purchase through to aftersales. 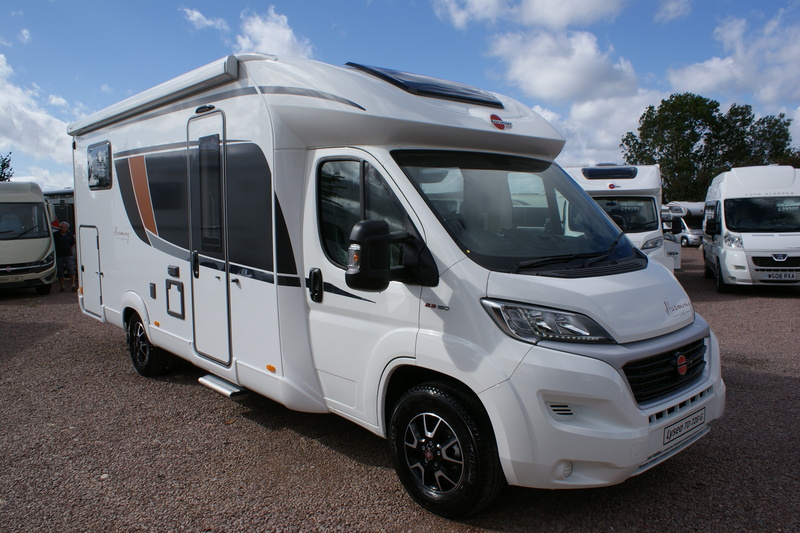 With over 30 established years we are here to provide expert advice whether you are new to the subject of motorhomes or a seasoned user seeking to change, we are here to help and advise irrespective of your interest in perhaps buying now or at some future date. 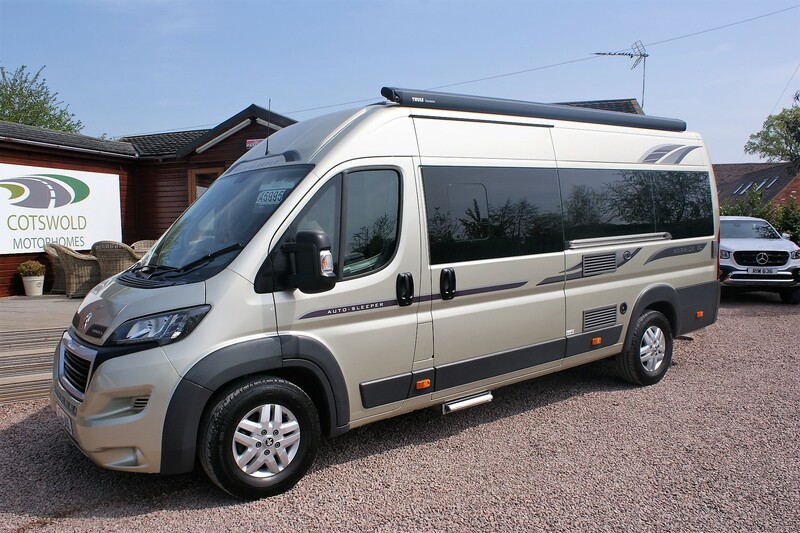 We are all experienced and enthusiastic motorhomers and offer a professional and friendly service. 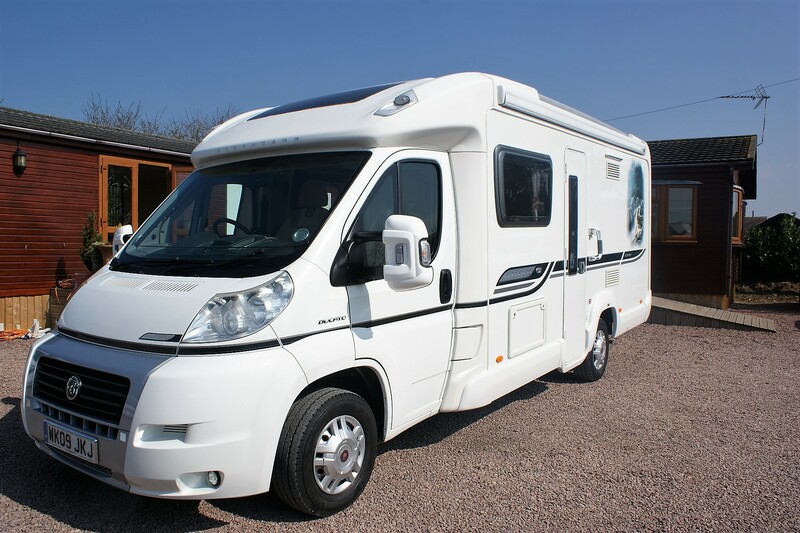 On site at our base in Twigworth, Gloucester we carry a wide range used motorhomes and a selection of new from well known brands such as Autosleeper and Burstner our stock list is regularly updated on the website but we do advise you to check our stock before making a journey for a particular vehicle to avoid disappointment. 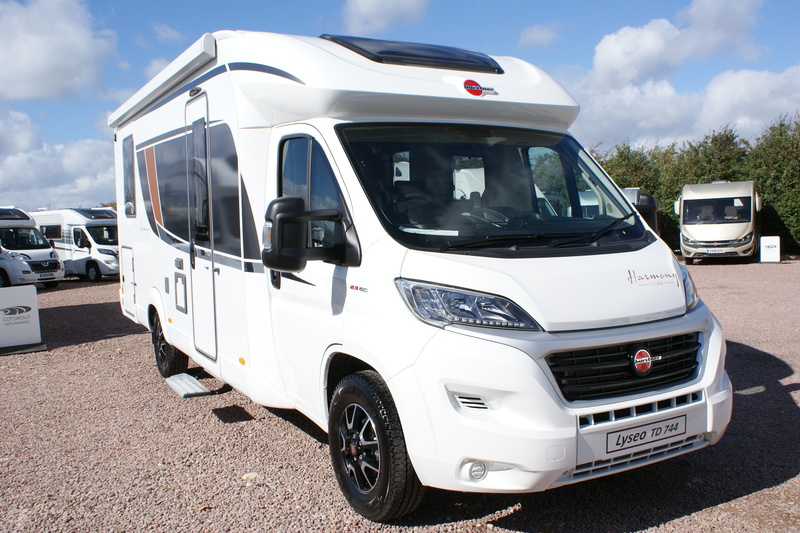 We have a number of new vehicles in stock that you are able to view on site, click here. 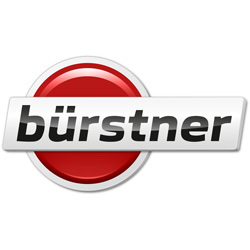 We are also distributors for Burstner and Autosleeper full details and layouts available here. f you are looking for a used vehicle, browse our selection but please make sure to contact us prior to making a journey to confirm availability. 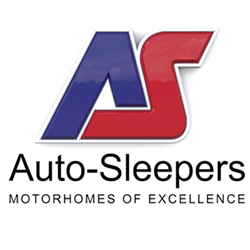 For all after sales and service requirements please contact us. 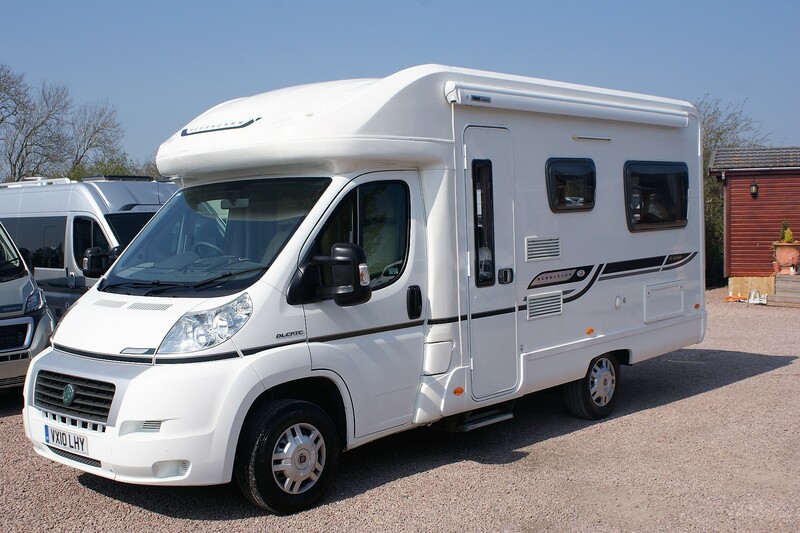 If you are considering selling your vehicle please call us on 01452 857131.